The antibiotic "Chloramphenicol" is used for the treatment of many infectious and inflammatory diseases. Children this medicine may be designated in the form of tablets, injections, topical solution, and eye drops. Dosage "Chloramphenicol" in the tablets depends on the child's age. Children 3-8 years should give 150 mg of the drug per dose. One-time amount for children over 8 years is 200-400 mg to drug should Drink 3-4 times a day, 30 minutes before a meal. Therapy is conducted 7-10 days. With good tolerability treatment of "Chloramphenicol" can be extended to 2 weeks. Children under 3 years take this medicine only allowed on zhiznennym indications. This is due to the risk of "gray syndrome" caused by accumulation of active components of the drug in the body. This disease is followed by hypothermia, disturbance of the heart, breathing problems, blue-gray skin color. On prescription dosage "Chloramphenicol" for children under 3 years of age is 15 mg/kg of body weight. The drug should be to give the child 3 times a day. Powder "Chloramphenicol" is used for the preparation of injection solution. Before use it must be diluted with sterile water. Dilution of the vial contents 1 take 2-3 ml of water for injections or sodium chloride solution. Children injections "Chloramphenicol" make a muscle, injecting the medication as deeply as possible. The daily dosage of the solution for children under 1 year 25-30 mg/kg over 1 year – 50 mg/kg. This number should be divided into 2 admission, making shots every 12 hours. In meningitis and bacteremia, the daily dose may be increased to 75 mg/kg. Externally "Chloramphenicol" is used in the alcohol solution of 1-10%. This form can be applied directly to the skin, wipe with dampened inflammation in the means of cotton swab. It is also possible to use impregnated "Chloramphenicol" gauze sponges, including their allowed to cover occluzionna bandage. The treatment solution lasts on average 5-7 days, in complicated cases, longer. Dressing changes are recommended every 1-2 days. Eye drops "Chloramphenicol" used in the treatment of pediatric ophthalmic diseases. You can use this tool only for health reasons. As a rule, is assigned to introduce 1 drop of medicine in each eye with a frequency of 3-4 times a day. The duration of therapy is determined for each child individually. "Chloramphenicol" should not be used for the treatment of common colds and flu, as well as trivial infections due to the high toxicity of the drug. This medicine is contraindicated in newborns up to the age of 4 weeks. 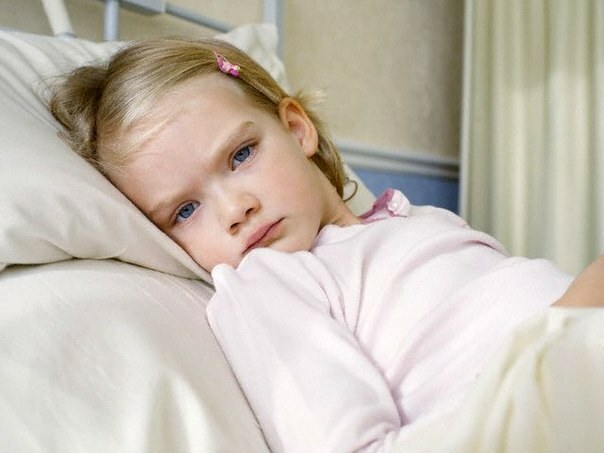 If in the use of tablets "Chloramphenicol" the child has nausea, it is recommended to go to the reception means 1 hour after a meal.